Back on the MARKET, buyer didn't performed. 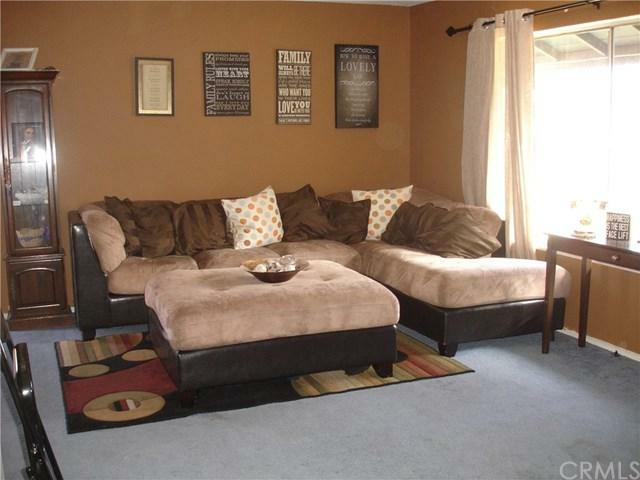 Beautiful well maintained 3 bedroom plus bonus room making it a 4th bedroom with 1,140 SQ ft. Double car Garage. Laundry area is located inside the garage. very spacious Master bedroom has its own bathroom inside and direct access to the back yard.It has Central Air Conditioning, Heating system, and newer roof. 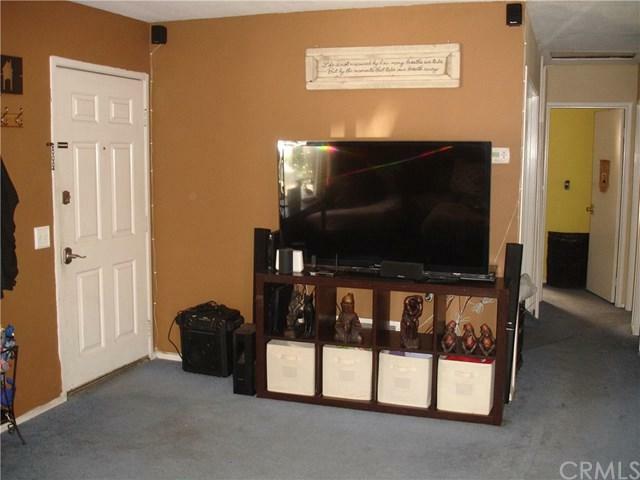 Centrally located Close to the 91 freeway, Tyler Mall, Shopping Centers, Schools, Restaurants, etc. Property is located in a corner lot, in a Cul-de-Sac dead end street. 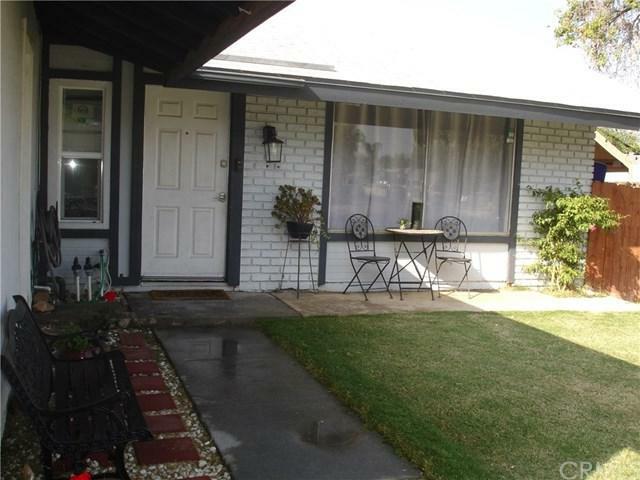 Very nice front and back yard, side area is very nice and good for entertaining. Access from and to the house from 3 different rooms directly to the back, front, and side yard. Property has Newer Wood Fencing. 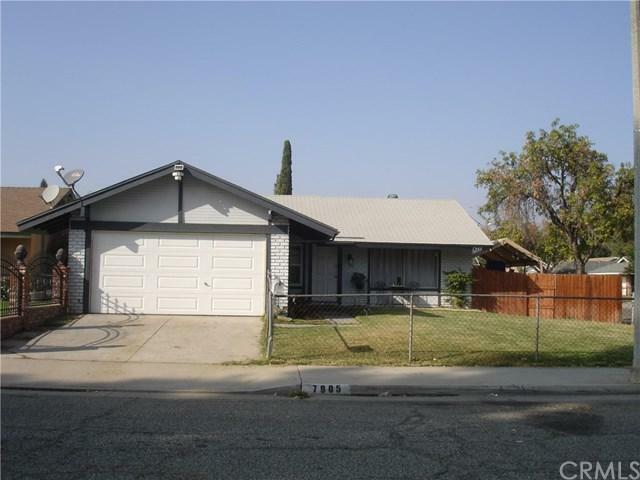 Sold by Adrian Cuevas of Keller Williams Covina.